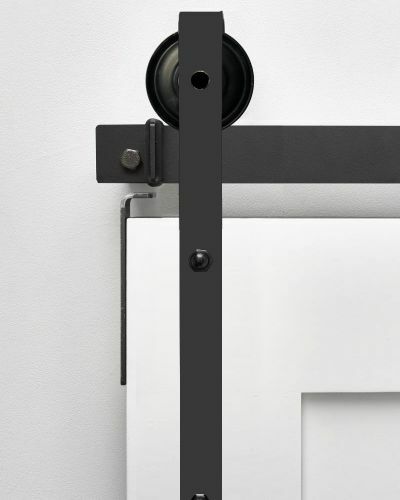 Characterized by its rounded top edge, the Reflex Modern kit leaves the wheel exposed and visible as it rolls along the track. 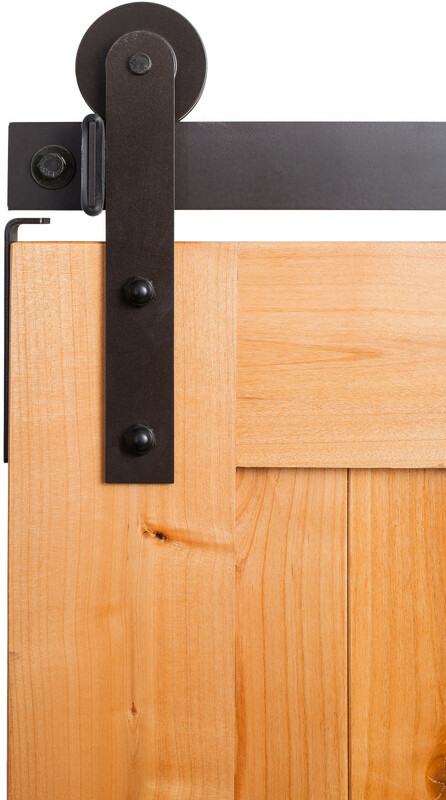 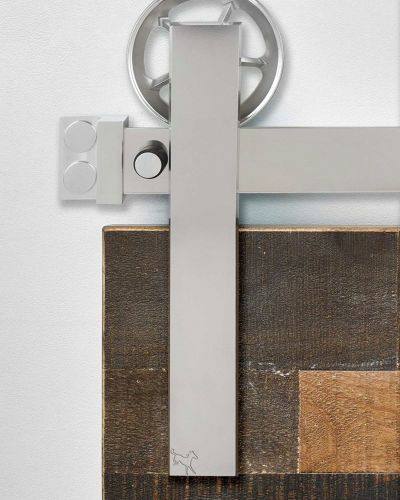 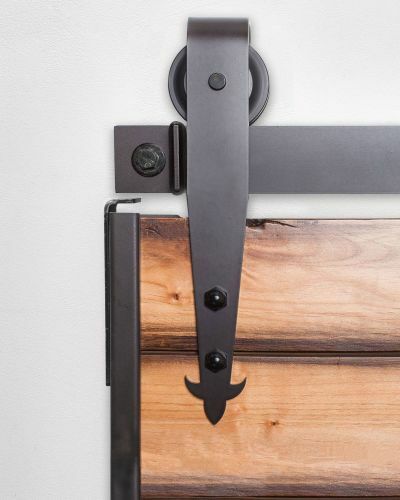 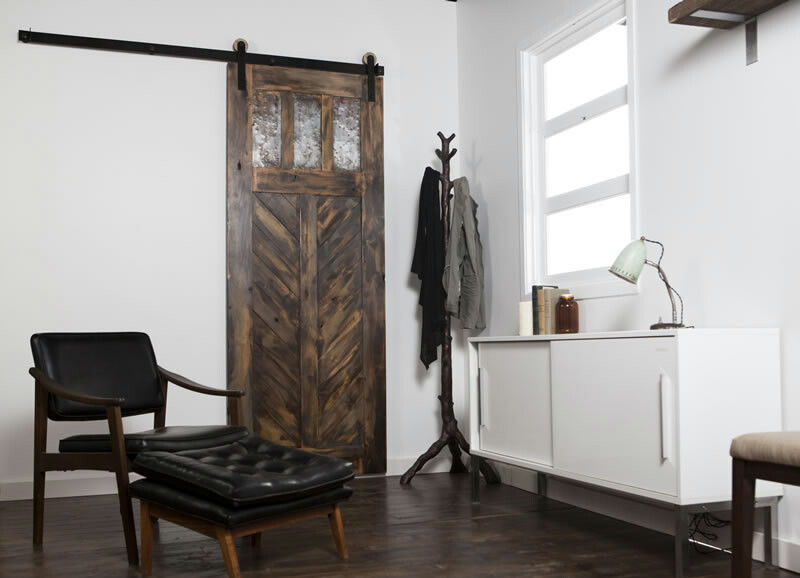 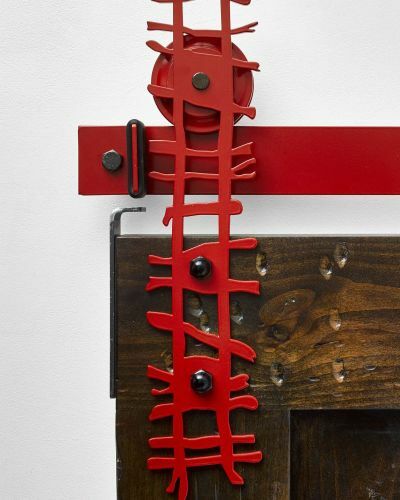 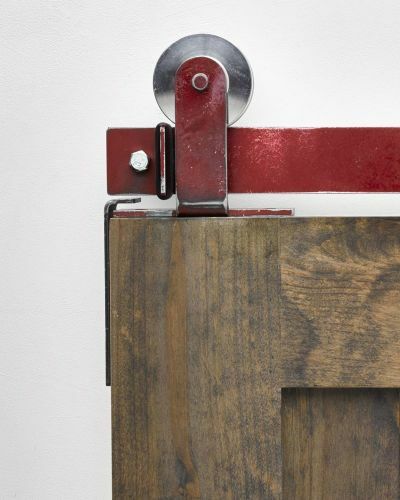 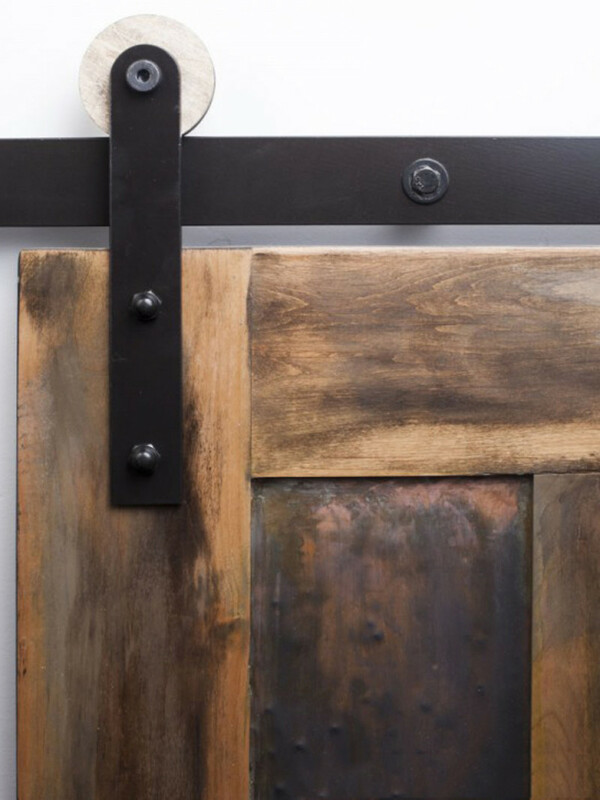 Our Reflex hardware kit is our Designer’s Choice for its perfect combination between modern & rustic. 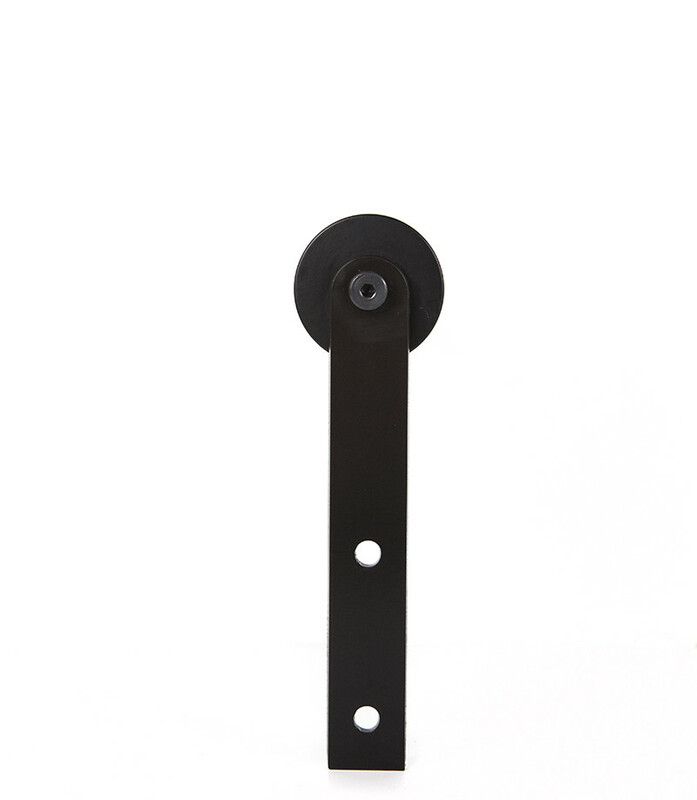 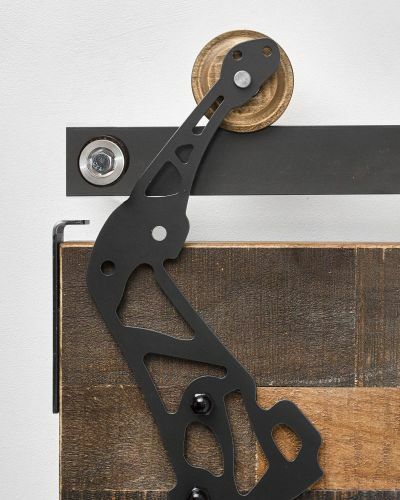 The exposed wheel and a straight bottom edge define it as the most versatile of all hanger options. 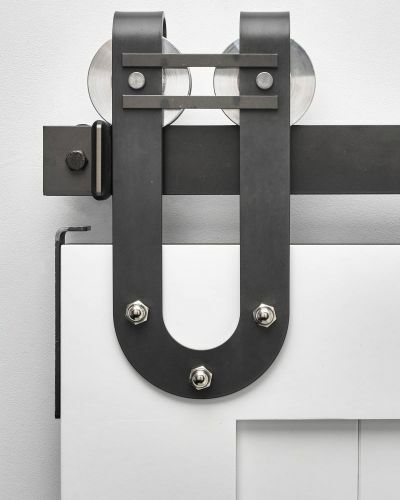 Loving the modern hardware look? 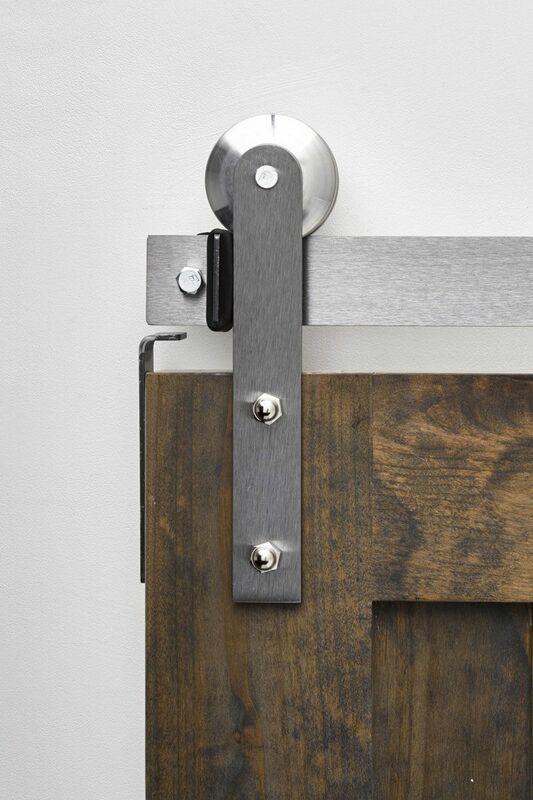 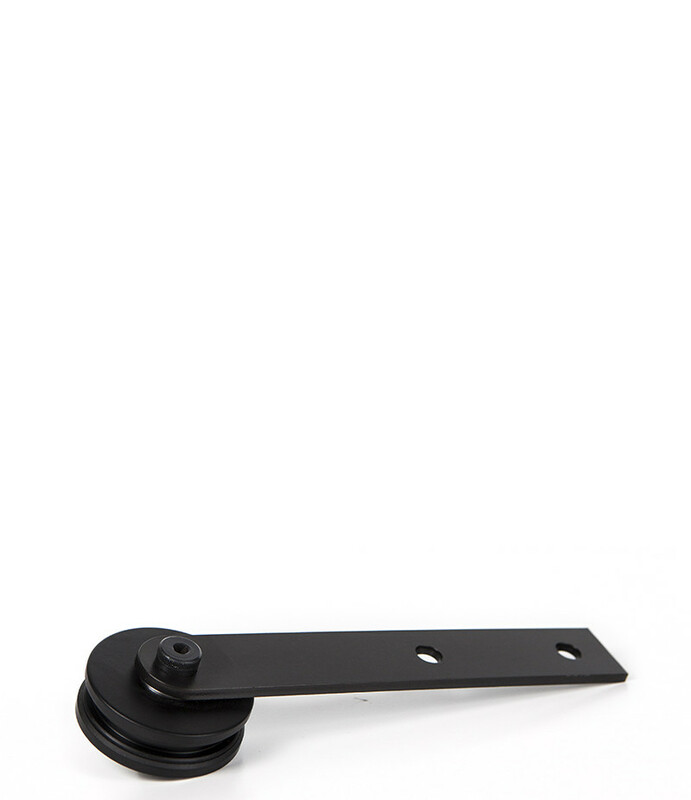 Check out our Top Mounting Reflex hardware, for a new twist on the modern look.